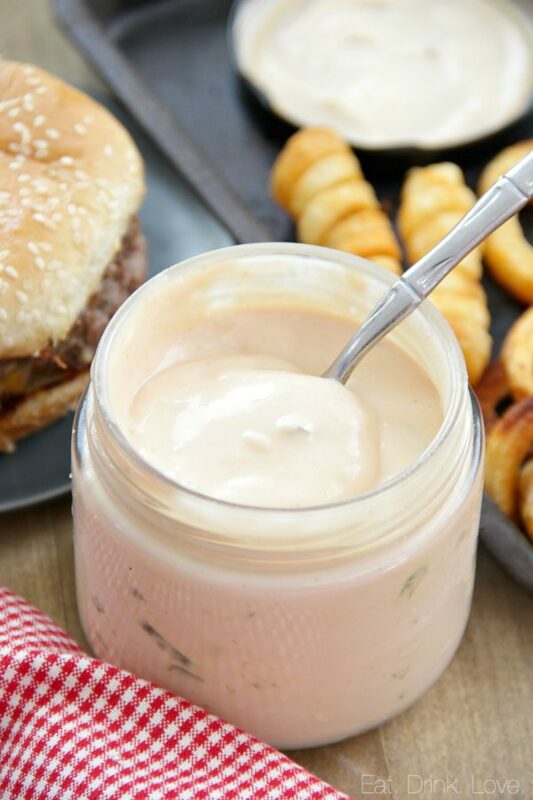 Best Ever Burger and Fry Sauce (In-N-Out Copycat) - Eat. Drink. Love. Burger season is here. 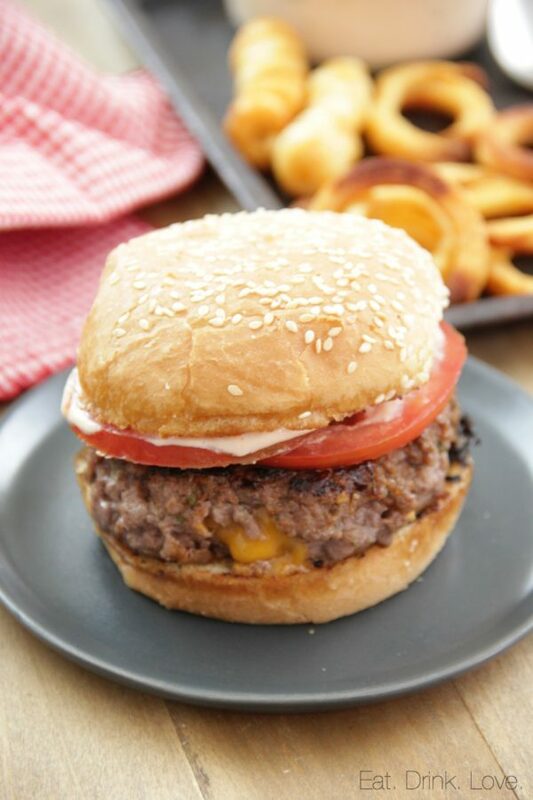 I mean, I’m down for a burger any time of year, obviously, but summer = grilling and grilling = burgers so I’ve been grilling up a lot of burgers lately! I think burgers might actually be the way to my husband’s heart. I’ve never seen a man’s face light up so much as I do when I tell him we’re having burgers. Another thing that makes him happy? In-N-Out. Who doesn’t love In-N-Out? Being a So Cal native, I think the hardest thing for him when we were living in Florida was not having In-N-Out. He went through serious withdrawals. Now that we are back in So Cal, we can get In-N-Out whenever we want, but that adds up (and obviously is not so great for one’s health)! I grill lean burgers for him once a week and my most favorite chili lime chicken burgers for myself. I decided to try to replicate that famous sauce at home and was seriously pleased with the results! 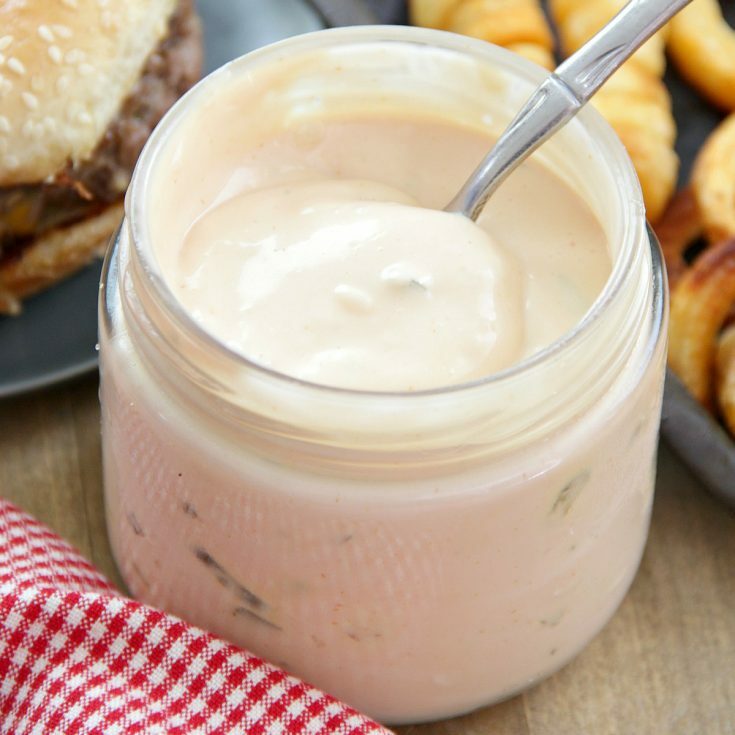 This sauce/spread is perfect on any burger and of course, as a dipping sauce for French fries or roasted potatoes! 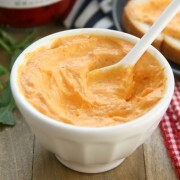 The ingredients are pretty simple: Mayo, ketchup, relish, Worcestershire sauce, and a touch of sugar. I was a little unsure of the sweet relish (and the sugar) as I’m not usually a fan of sweet relish at all on its own, but it’s obviously what they use and it works well in this sauce without being actually sweet. I made a big batch and keep it stored in the fridge in a glass jar for us to have on hand for burger night. 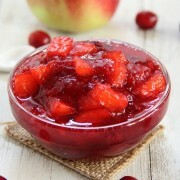 You can also mix up a batch to serve guests for your next summer BBQ! 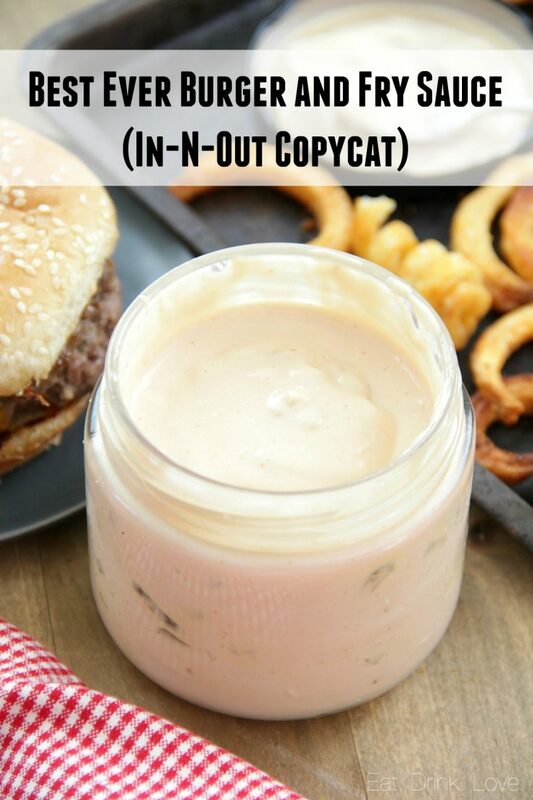 This In-N-Out Copycat recipe is simple to make and perfect on burgers and sandwiches or for dipping your fries! Add all ingredients to a mixing bowl. Stir until completely combined. 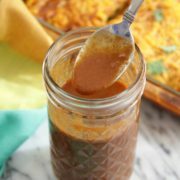 Transfer the sauce into a serving bowl or container. Store leftovers in the fridge for up to three weeks. 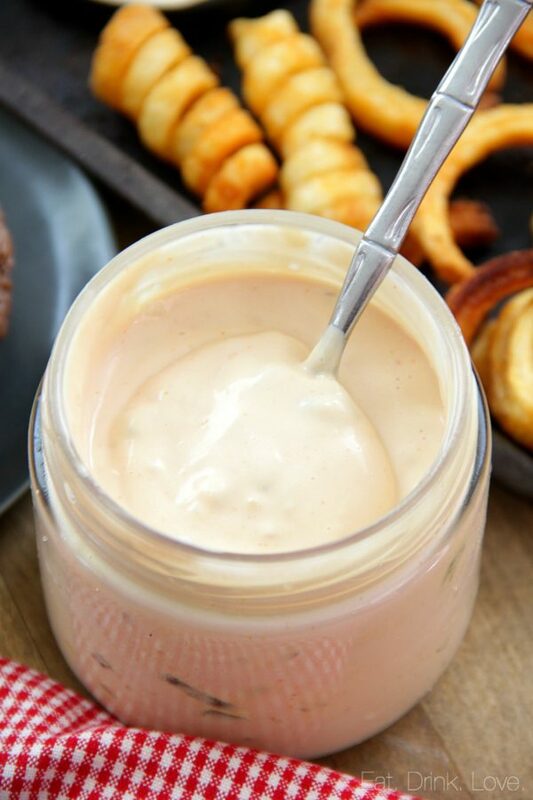 Love This Fry Sauce, Thanks For Sharing!